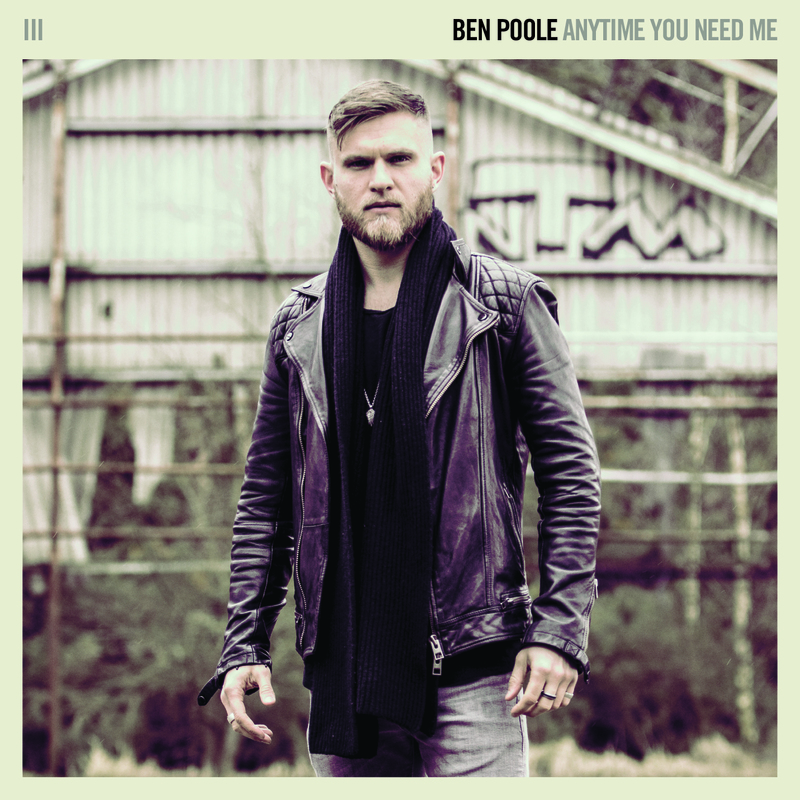 “Anytime You Need Me” The brand new studio album from Ben Poole released 14th September 2018 on Manhaton Records. To celebrate the release Ben will embark on an extensive European tour kicking off in September and running through until December 2018. 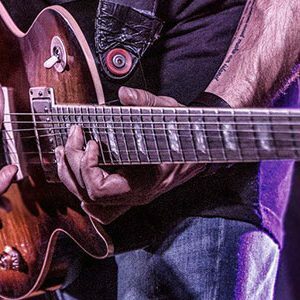 “Anytime You Need Me” The brand new studio album from Ben Poole released 14th September 2018 on Manhaton Records. 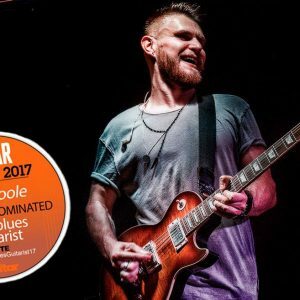 International Blues/Rock/Soul guitarist, singer and songwriter Ben Poole will release his brand new studio album “Anytime You Need Me” on Friday 14th September via Manhaton Records. 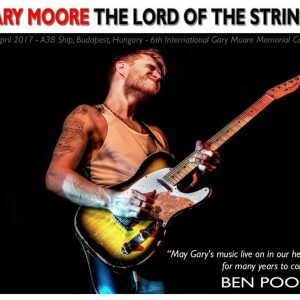 The new album follows Ben’s critically acclaimed albums “Time Has Come” (2016) and “Live At The Royal Albert Hall” (Recorded by the BBC in 2014). To celebrate the release Ben will embark on an extensive European tour kicking off in September and running through until December 2018. 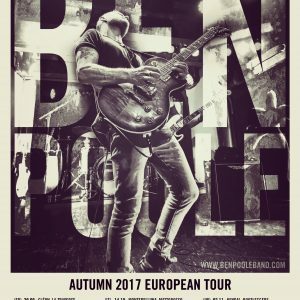 Tickets for all concerts can be booked from http://benpooleband.com/live.